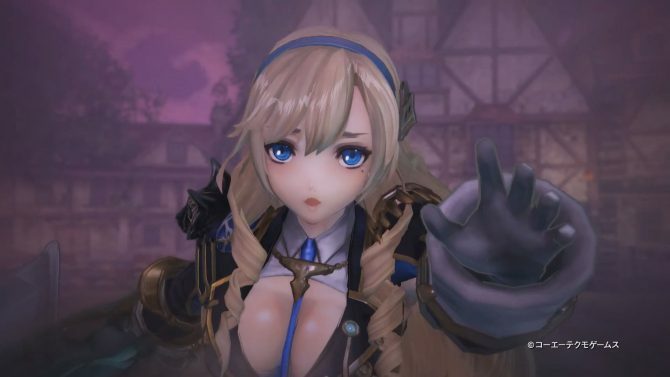 Nights of Azure 2 for PS4, Switch and PC gets a ton of 4K screenshots and a new trailer, showcasing battle, enemies, beautiful girls and bonuses. 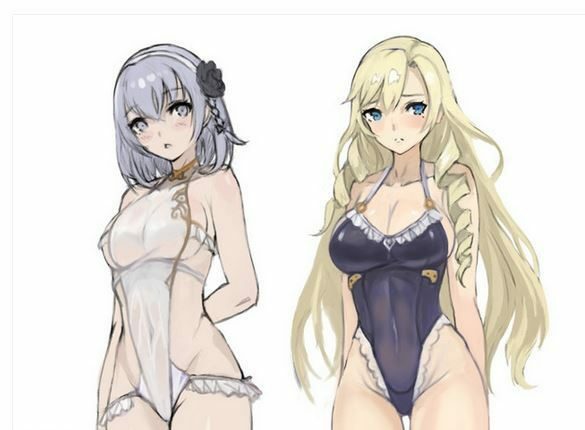 Night of Azure 2 looks definitely improved compared to its predecessor in half an hour of PS4 gameplay. 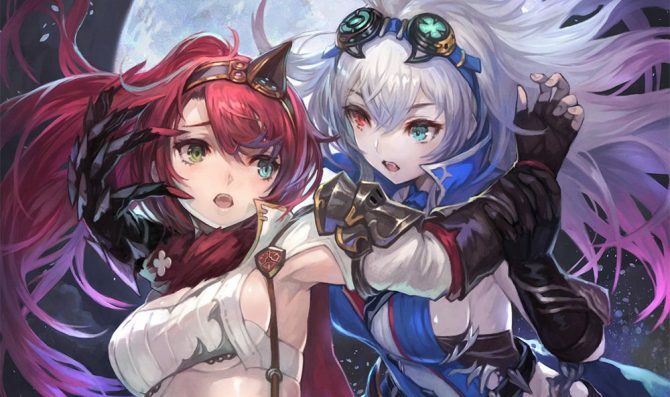 Nights of Azure 2 gets more details about how players will be able to take on the many enemies throughout the game along with a new character trailer. 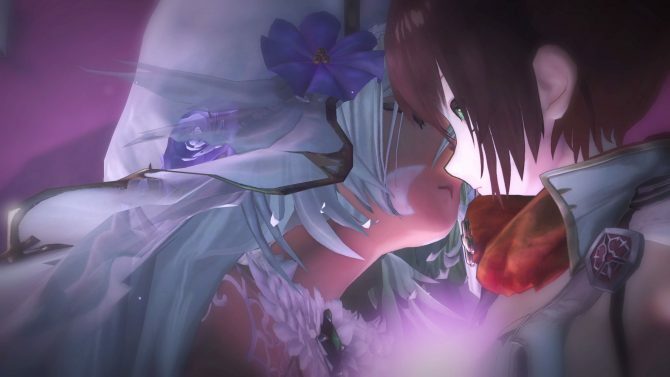 Gust Showcases Nights of Azure 2 in a new trailer, comparing with the the first game of the series. 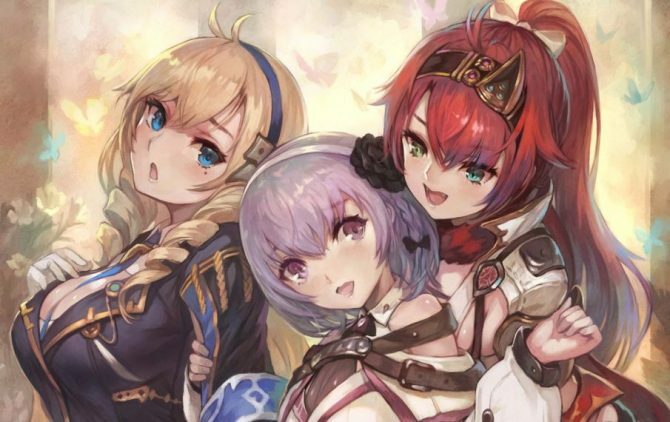 Gust reintroduces Nights of Azure 2 after a long silence, two delays, and the addition of Nintendo Switch as a platform. 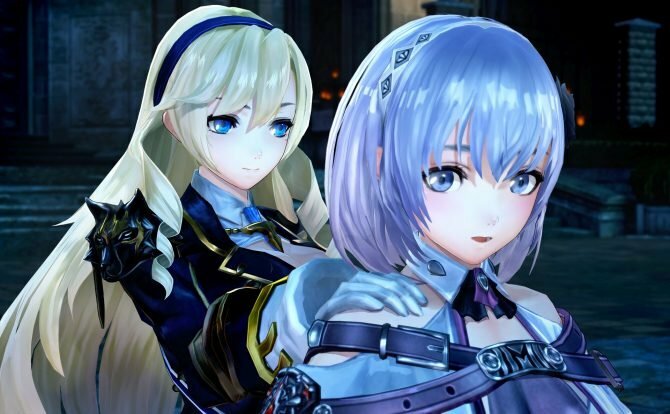 During Japan's Nintendo Direct, Koei Tecmo revealed that Night of Azure 2 will release on Nintendo Switch. 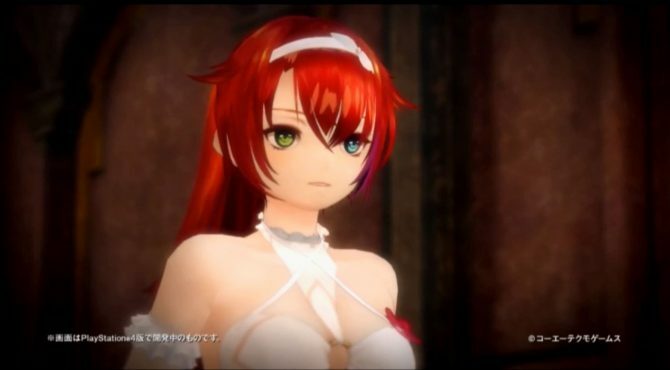 Japanese fans will have to wait longer for Nights of Azure 2, and the second delay brings no specific release window besides "2017." 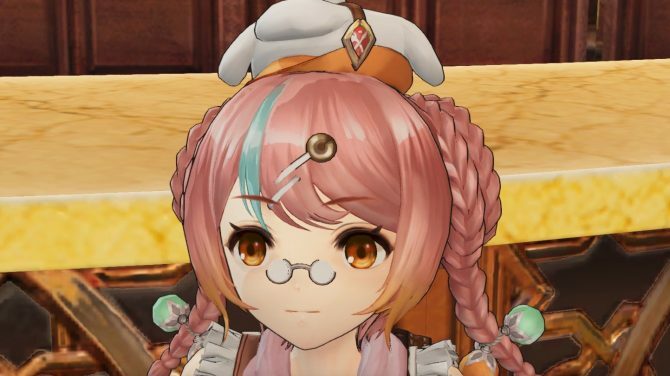 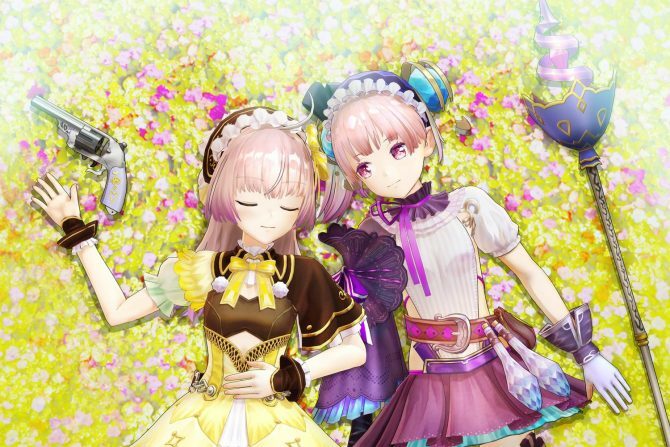 Like most Sundays, it's time for some juicy Gust news, and quite a lot of screenshots to top them off, this time around featuring Nights of Azure 2. 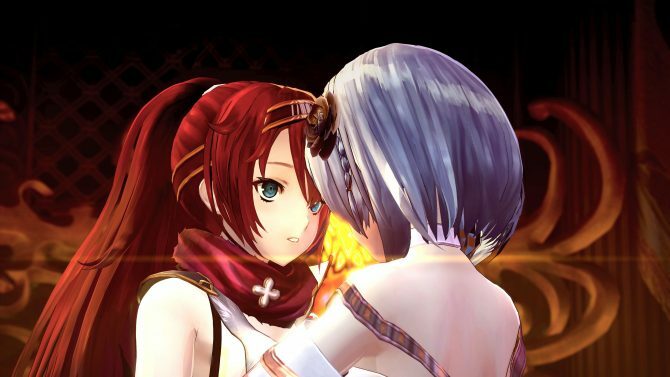 Today Koei Tecmo released a lovely batch of new screenshots and artwork of Nights of Azure 2, that will be released in February 2017 in Japan and some time next year in the west. 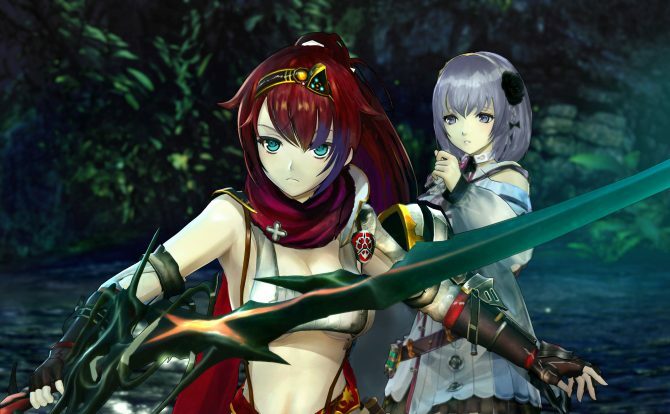 Today, during a livestream on Nico Nico hosted by the Japanese magazine Dengeki PlayStation, Koei Tecmo revealed a brand new trailer of the upcoming JRPG Nights of Azure 2. 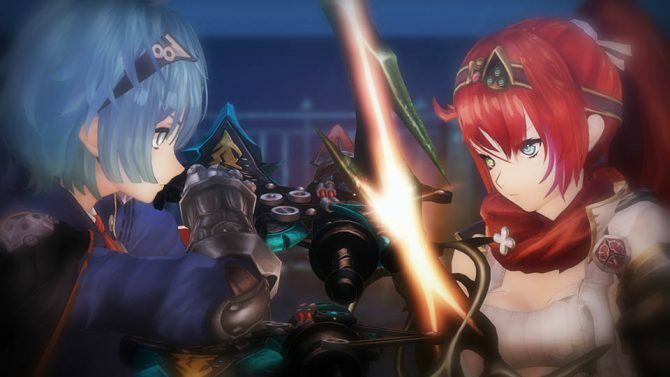 Today, during a livestream on Nico Nico hosted by the Japanese magazine Dengeki PlayStation, Koei Tecmo introduced a nice chunk of gameplay of the upcoming JRPG Nights of Azure 2.